We develop cutting-edge web applications for growing businesses. 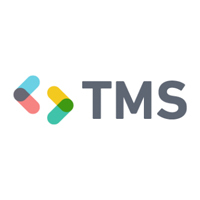 TMS is a premier development hub for planning, building support and enhancement of top-notch web applications. 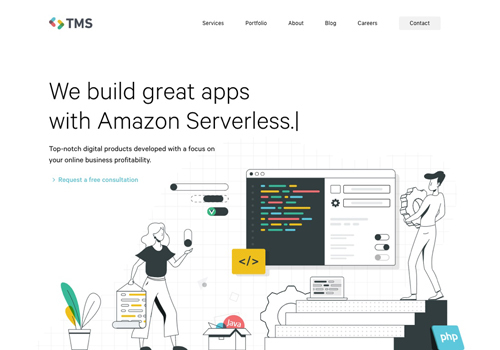 Perfect for fast-growing tech and development companies who need to scale up their development capabilities while keeping quality, improving productivity and lowering cost.